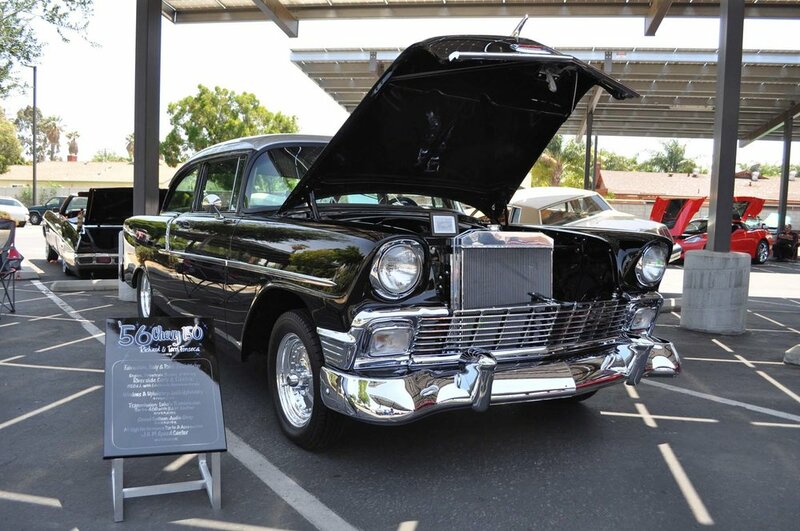 Car aficionados of all ages were in attendance, some came on low rider bikes and others drove in as far as Rancho Santa Margarita to view the custom cars and see live pinstripe paint demonstrations. 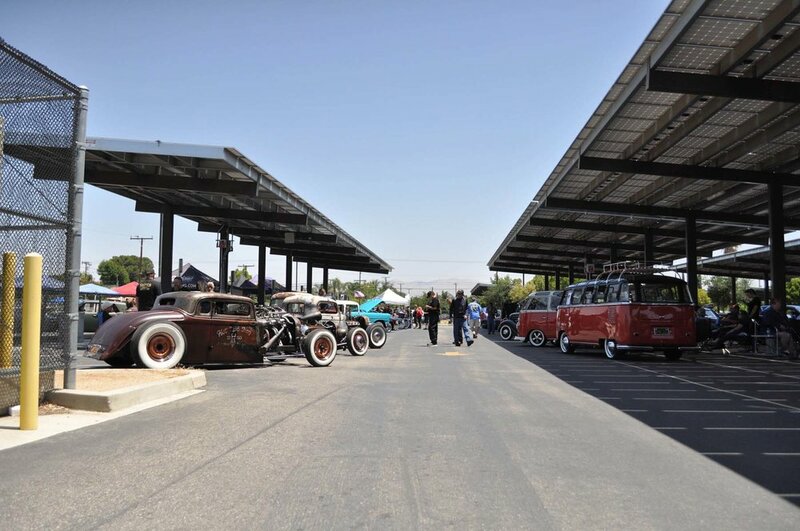 The car show featured a variety of custom cars and local car clubs including: Bomb Life Riverside, Devious Customs, Gatos Car Club, Lords, Los Pobres, Old Farts Club, Over the Hill Gang, Rickshaws of Riverside, Saint 13, and Simple Riders. 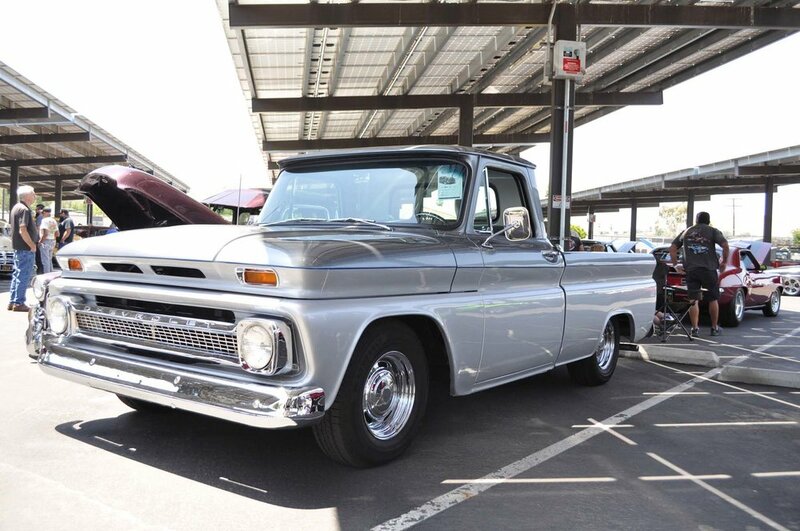 The focus of the 2017 was on procuring the next generation of custom car builders, painters and artists; a message instilled in the curriculum of club advisor and Rubidoux High School Auto Collision teacher, Herb Weber. 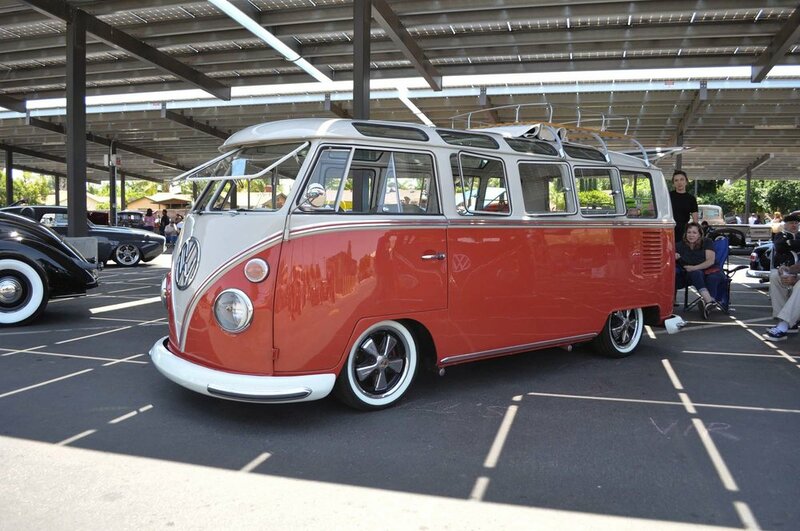 "We want this to be an event where pinstripers in Southern California come to meet up. 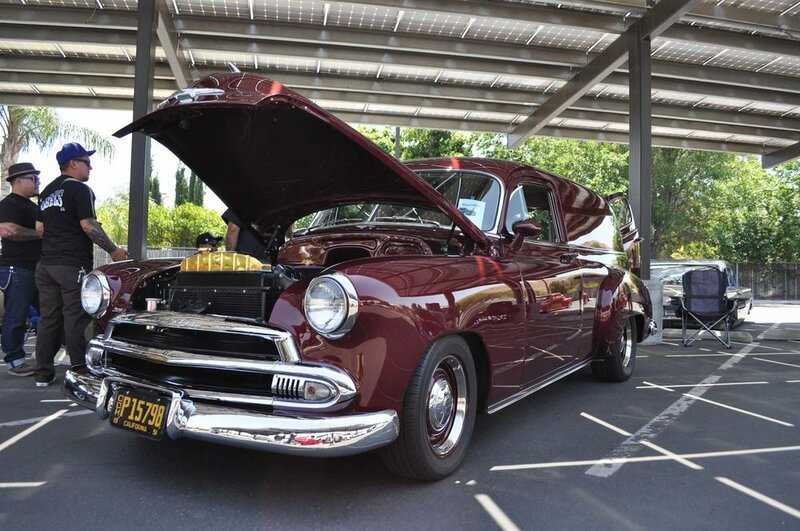 This year marks a name change for our car show, we are formally calling it, Wild Bill's Riverside Nationals, in an effort to keep Wild Bill's legacy alive," said Weber, event organizer and teacher. 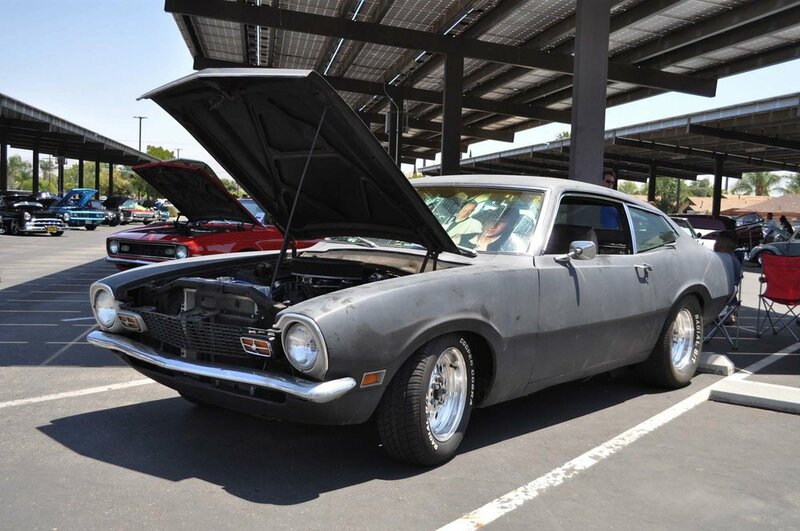 The second annual events draw was due in large part to the car shows new name, "Wild Bill's Riverside Nationals," a tribute to the late local pinstriper, Wild Bill Wisslead. 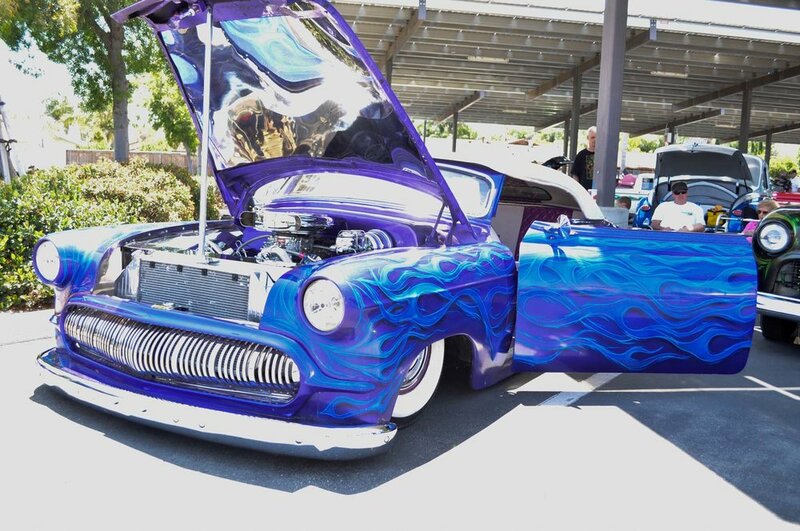 Wild Bill passed last January, and was a legend among the custom car and pinstriping community. A Riverside resident, Wild Bill garnered 40 years painting in Southern California, was a featured artist in numerous magazine publications, TLC’s Overhaulin’ and a variety of car shows including Crusin’ Nationals, Grand National Roadster Show, LA Roadster Car Show, Viva Las Vegas, and West Coast Kustoms Santa Maria Show. 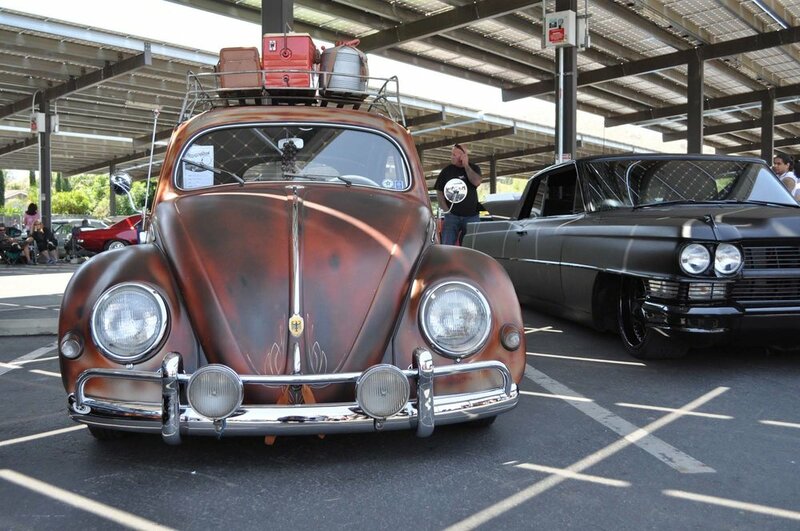 The car show ended with the winners awarded with handcrafted and metal sculpted trophies created by the club's students. 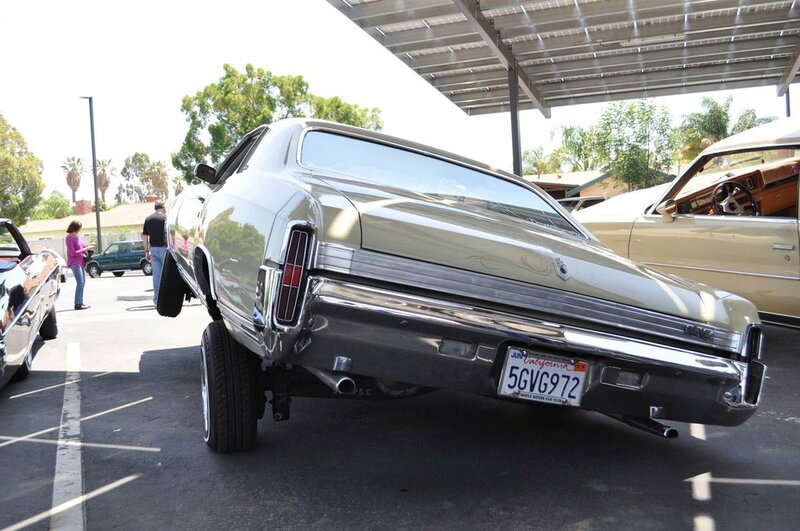 Once concluded, car engines fired up and a motorcade of motorcycles, low riders, and classic cars cruised down Pacific Avenue. 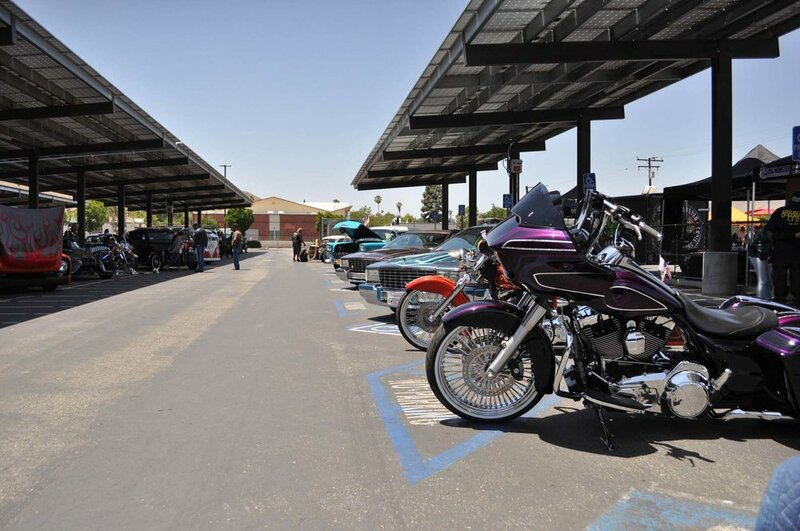 The car show event proceeds directly benefit the Rubidoux High School Route 66 Car Club Scholarship Fund, where each year the club awards a scholarship to a graduating senior. Members of Wild Bill's family will present the 2017 scholarship check at Rubidoux High School’s Senior Awards Night on May 18. 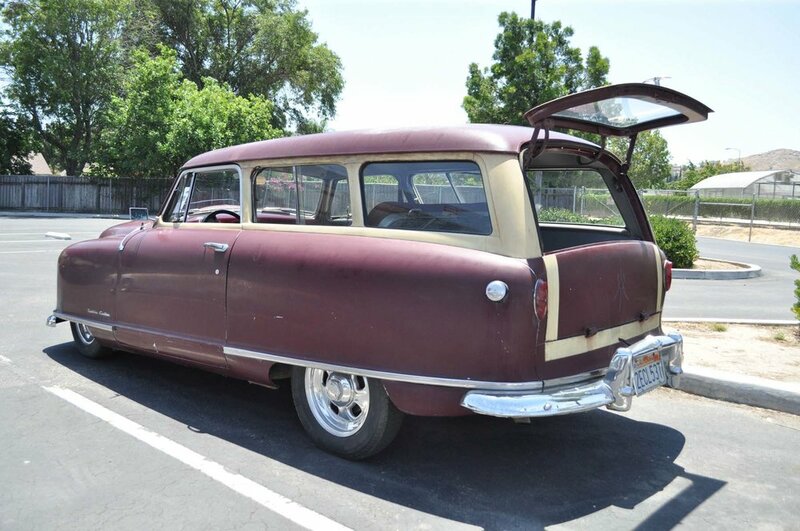 Rubidoux High School is the site of the last standing Auto Collision and Refinishing technical career-training program for high school students in the Inland Empire. 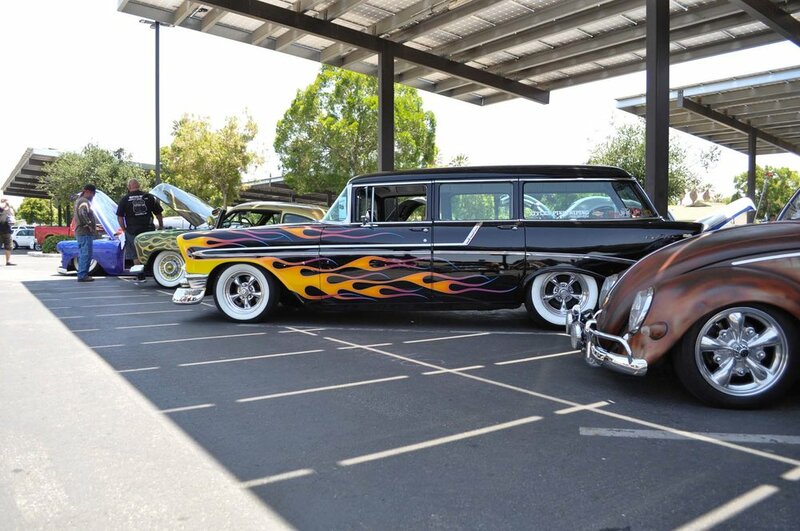 Rubidoux High School’s Route 66 Car Club hosts two signature car shows to raise funds for the clubs scholarship fund, Day of the Dead in the fall and Riverside Nationals in the spring. 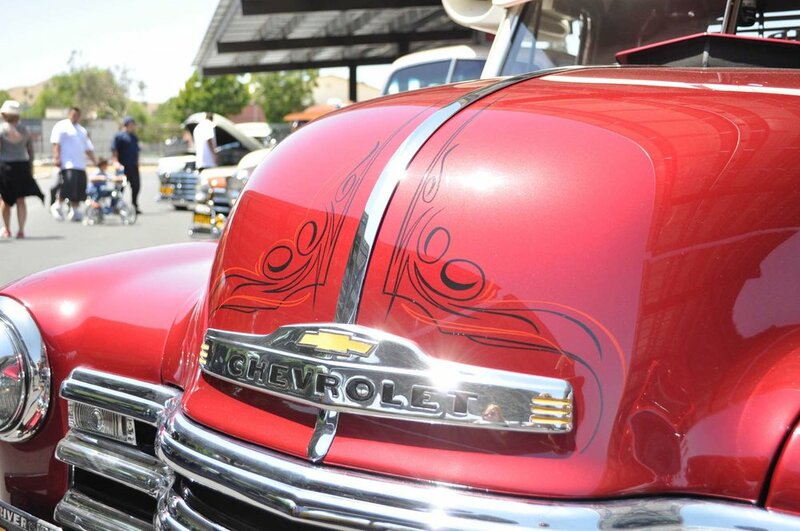 For more information about the club and the upcoming Day of the Dead Car Show, visit rhsroute66cc.com. 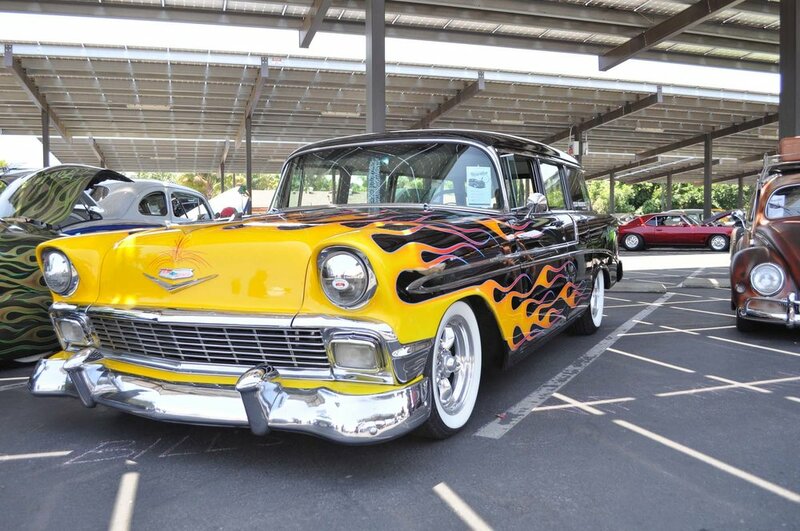 Rubidoux High School's Route 66 Car Club is proud to bring back the Riverside Nationals Car Show. The event will take place rain or shine on Saturday, May 7, 2016 from 10 am to 3 pm at the Rubidoux High School Football Field Parking Lot at 42nd Street and Pacific Avenue. Tickets to the event can be purchased online until 6 p.m. Friday, May 6th or day of the event for $5, with children age 10 and under free. 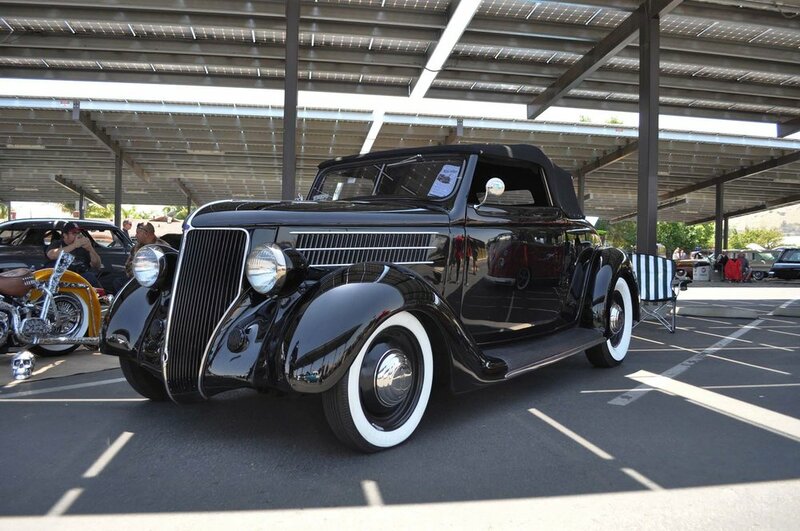 Car show registration is open to all cars, motorcycles and trucks of all makes, models and years. Registration is available online for $15 and the day of the event. All attendees are encouraged to park for free at the student parking lot near the football field at 42nd street and Pacific Avenue. Additional parking is available along Pacific Avenue and surrounding residential streets. 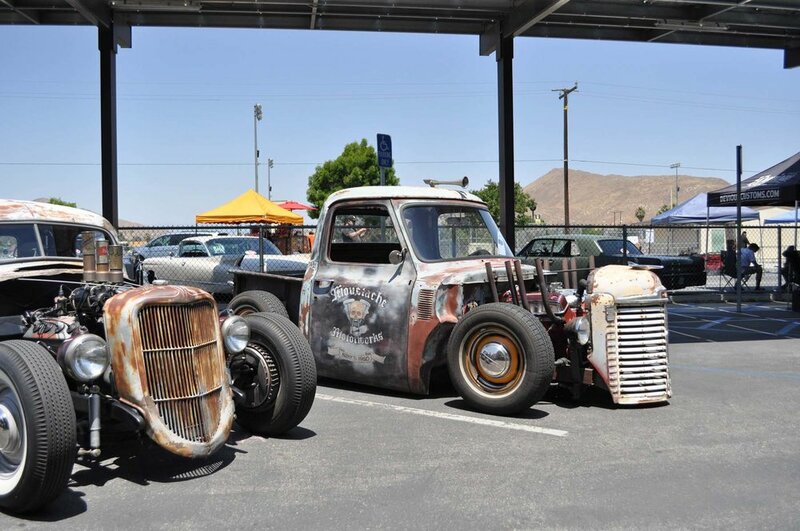 To keep this a safe family event, please no dogs, drugs, alcohol, burnouts or patch carriers. For more information please contact us.